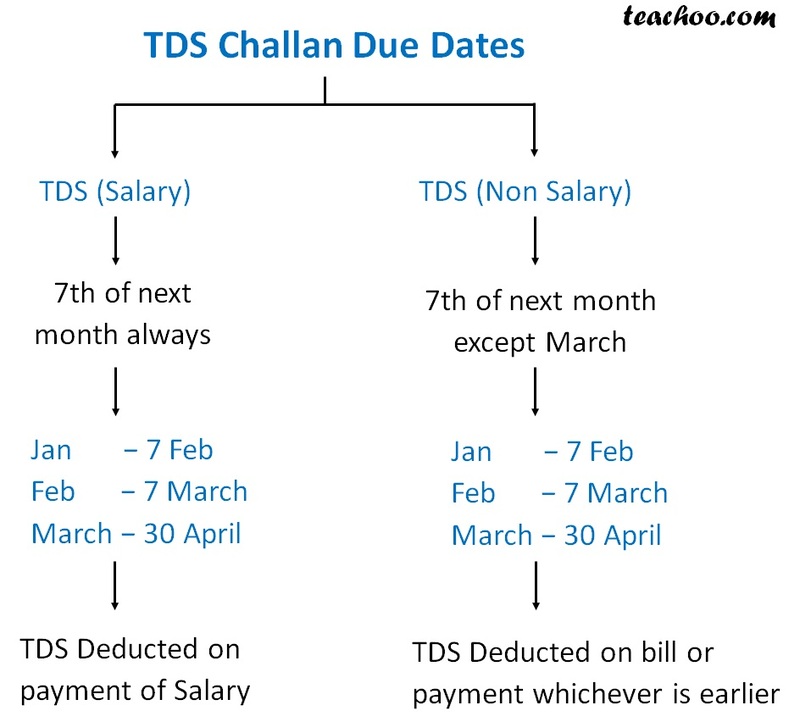 What is Date of Deduction? 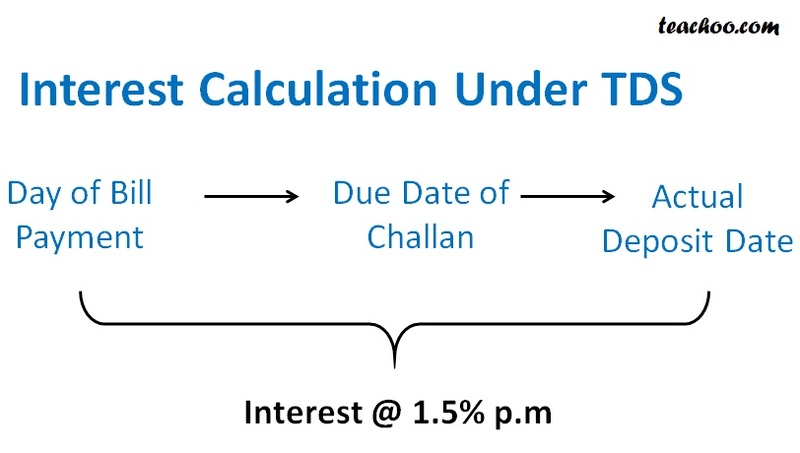 What is date of Deposit? What is Interest to be paid?